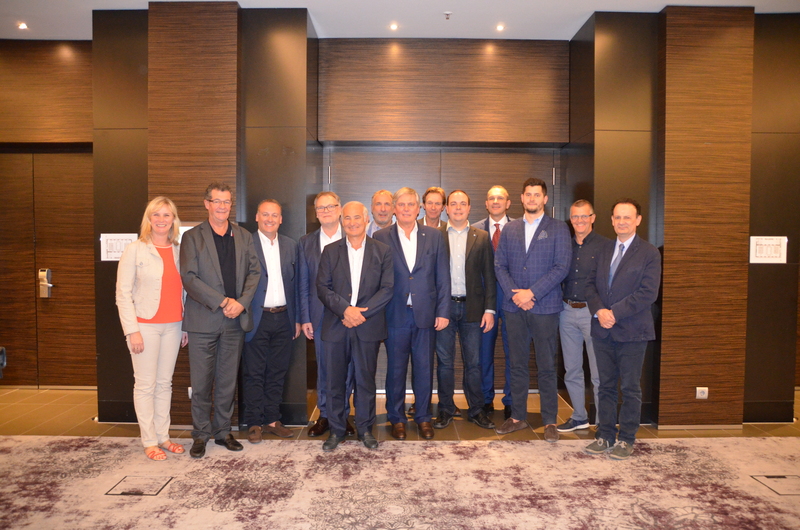 Berlin was the capital of Volleyball for two days last Monday and Tuesday when the Bundesliga President Michael Evers and his staff welcomed the participants of the meeting of Volleyball Leagues Association. 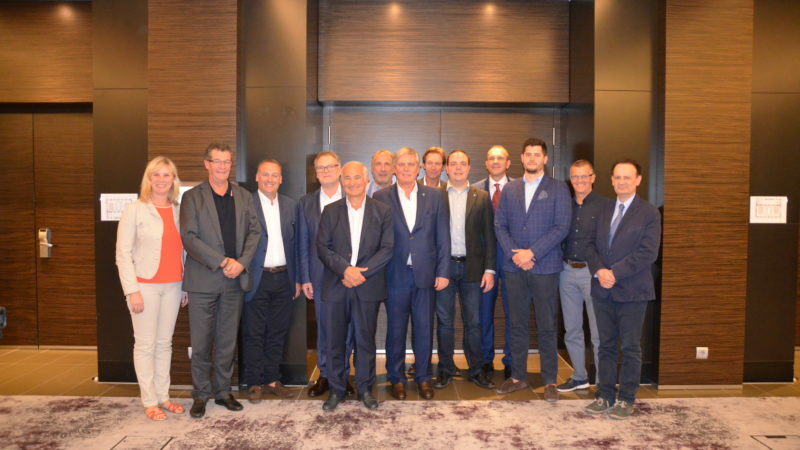 VLA President Philippe Boone announced the resignation of Wojciech Czayka, who left PlusLiga for a new appointment, and welcomed as Polish representative Wojciech Kasprzyk. 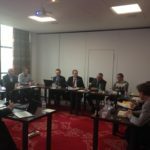 The statute of the association was a key point of the meeting: it was defined, voted and it will be registered in Brussels in the upcoming weeks. 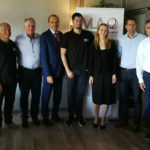 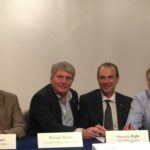 It was also approved the participation of VLA leagues members and some of the top European Clubs at the event “Volley Mercato”, the technical meeting and official launch of the Italian Volleyball season which will be held in Bologna next July. 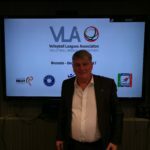 VLA and its Club will be hosted by Lega Pallavolo Serie A from July 18 to 20 to experience not only the event itself but to participate in specific panels pinpointing marketing aspects, fan engagement and social networks activities. 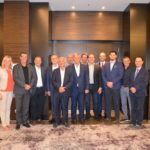 Pantelis Tarnatoros as leader of “The Players” Strategic Committee presented a plan to define a framework of the legal situations about the sport, mainly in Europe: contracts and relationships among Federations, Leagues, Clubs, Athletes and their agents are under the microscope of VLA. 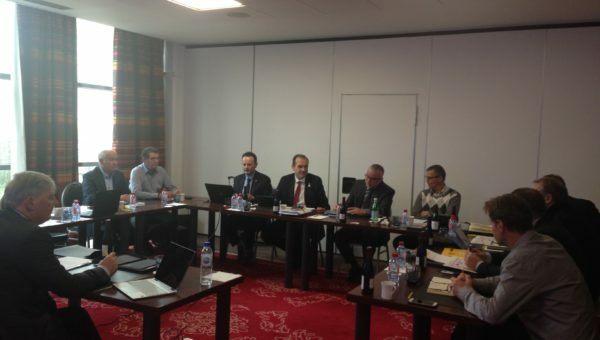 Another significant topic, international calendars and planning, was presented by Michael Evers as leader of “The Game” Strategic Committee. 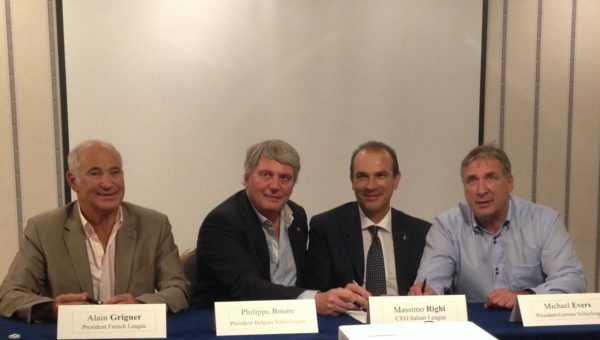 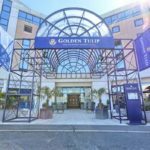 VLA President Philippe Boone will get soon in contact with the new-born European Syndication for Professional Players, which is set to become a very important stakeholder.